Welcome to the inaugural TGC Olympics.... well, the idea anyway. The contests will take place mostly this coming April. Each weekend during the month, usually two sporting events will be chosen for us to have an opinion on. The idea is still in its infancy and exact details yet to be decided, but this is a rough outline. The idea is to give those that have little knowledge in Football or Horse Racing a better chance, as I have included a fair mix of sports. I hope that no one knows everything about all these sports.... some are meant to be complete guesswork. This list is provisional, as I am open to changes. Feedback would be welcome, but what I don't want is people saying they are not playing as they know nothing about Motor Racing say, that is the idea, as someone else might, but knows nothing about Football. Anyway, let you know what you think. I'm still working on the scoring, hopefully with centipede, so the scoring is pretty even amongst all sports, but some events will have additional bonus' attached for super good picks, and specials like a 147. Marathon - pick one man and one woman to win.... and a winning time. So nothing too complex thats going to take hours of studying or give anyone an unfair advantage. Points awarded and details will be put up after Cheltenham is awarded. Also this schedule does not mean there won't be a Grand National Meeting Comp separately, cos there will be for sure. I don't hide the fact that I like betting on cycling, and we will never have a stand alone cycling comp so here is my chance in just 1/10th of the comp.Please let me keep it. Probably likewise Boxing will never have a comp, but i know jack about it But lots on here do. so its swings and roundabouts for almost everyone. Excellent idea and I'm well up for it as you say, many competitions seem Horse racing heavy. Boxing undercards as you say are a good idea. I will have a think, Actually the IOC have seen my thread and we are in talks about including it in Toyko. 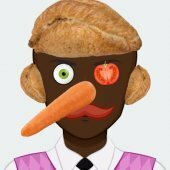 Who actually watches snooker as well ? id say people who enjoy snooker . Great stuff mate, just a thought maybe leave out football and horse racing, there will be comps for them anyway. Give some of the other sports a chance, golf, snooker, boxing etc. Will give the TGC who don't normally do racing/football comps a chance to get Involved. Blampy mate, that's just not helpful, take a few seconds to think about what you've just done. I've never lasted watching a whole match of snooker without falling asleep. Sometimes the clapping or cue hitting the balls send me in a jolt but always seem to sleep like a baby when it's on. Or it could be forwarded around the whole of TGC like they used to do with the Vidpost" rental service, so we all learn something about snooker!! Horse racing and Football will always have the most competitors on here, because of the interest, however this wider sports involvement is very welcome and will be a source of much amusement and banter...... Great Idea @Crunchienut !!! There are some sports here I don't normally bet on, like cycling, the Marathon or boxing, and some I do like Golf , so it will be fun to research them and prepare to win my first Gold medal in the TGC Olympics. 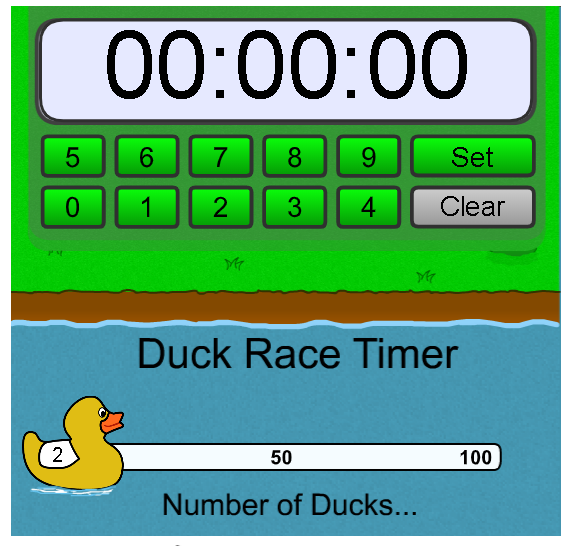 I will be glued to the Tv for the masters,and also the snooker finals at the Crucible.... so it will add some spice to my day Of course I may need the help of a Duck race timer to see me through !! ts good to be out of my comfort zone and will be a challenge ,because there are some on here who really do know their onions when it comes to the crunch !! Wise words.. would be good to beat the "experts" or "champ champs" at their own game.. but I feel no amount of research, will ever make up for the diverse experiences of some on here! As for the duck racing.. I expect it to make the short list for "alternative" sports in the TGC Olympics choices.. I have plenty of "out of their comfort zones" things for members to try and beat others at.. So less onions for them S33!!! We have had and will continue to have plenty of horse racing comps ....since the banter and interest is coupled with our own bets , so its good to come out of our comfort zone ,and see if we can be a little wider in our prospective choices ,and still win !! Its a challenge @Miller26 Are you up for it? ?